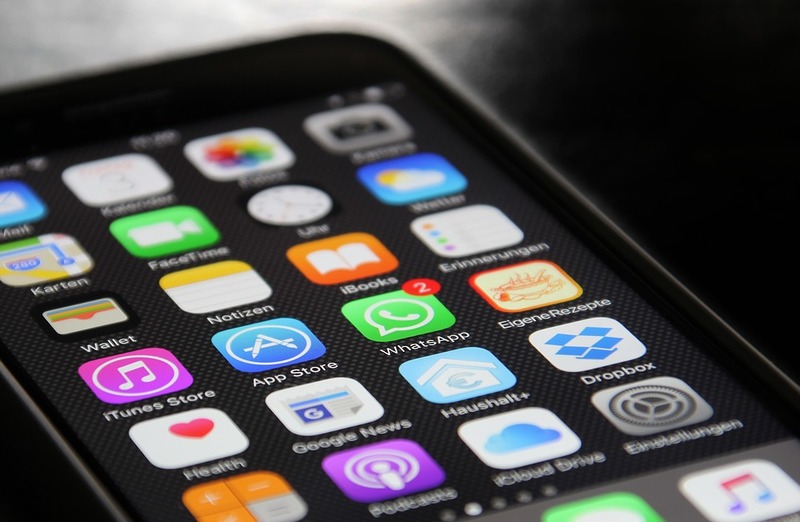 SAN JOSE, Calif. (CN) – An eight-person jury on Thursday found Samsung should pay Apple over half a billion dollars for infringing three design and two utility patents of the original iPhone, another bump in the years-long war between the tech giants. While the nearly $539 million relating specifically to the design patents is only half of what Apple demanded, it was $500 million more than Samsung said Apple deserved. The mixed verdict appears to favor Apple at this point. Apple, on the other hand, struck a triumphant note in its post-trial statement. Samsung argued Apple’s design patents covered three components of the phone, including the glass front cover, the rounded corners of the rim around it and the tile array of icons on the front page of the iPhone. Apple contended the patents should be considered together and in the context of the entire product, since they covered the entire iPhone. Ultimately, the jury agreed with Apple in finding the entire phone was the article of manufacture at least as it related to one of the design patents. After settling the major contention at the center of the trial, the jury reckoned with the second, largely a matter of accounting. Federal law dictates the holder of a design patent is entitled to the total profits from an infringing product. Therefore, Apple argued it was entitled to all the profits Samsung generated from its infringing phones during a two-year period that began in 2010. Apple’s independent accountant pegged the number at a little north of $1 billion dollars. Samsung said Apple’s number was more akin to gross revenue and failed to account for significant costs incurred to develop, market and distribute the product. The South Korea-based giant said sales, marketing, research and development and general administrative costs should be taken into account. Their accounting expert said the actual profits from the iPhone-infringing phones at issue was approximately $370 million. Ultimately, the jury reached a compromise, agreeing to Apple’s framing of what the patents covered, while agreeing with Samsung that its costs should be considered. It awarded Apple $533.3 million for the design patents. 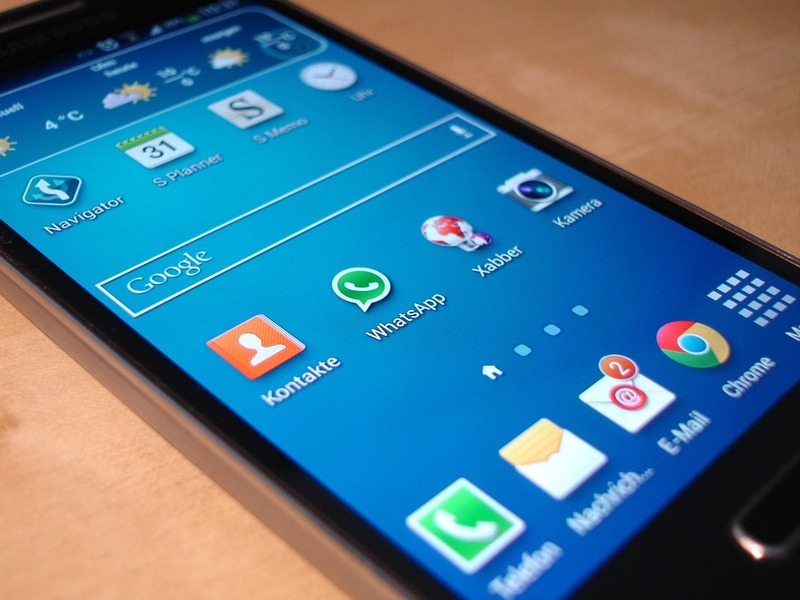 The jury also found Samsung should pay another $5.3 million for infringing two utility patents related to the functionality of both companies’ smartphones. In the case of utility patents, patent holders are only entitled to reasonable royalties. Apple and Samsung barely dedicated any time to litigating the utility patents, with the true fight centering on the damages related to the design patents. The jury deliberated longer than expected, weighing complex issues of article of manufacture and contrasting conclusions from expert accountants. The five women and three men asked for two pieces of evidence to review during deliberations, which began nearly a week ago. They came to a verdict at around 2:30 p.m. Thursday, which was then read by the court clerk in front of both sides’ considerable roster of attorneys. The current iteration of the case, which began a week ago Monday, centered on damages and relates back to a lawsuit in 2011. This marks the third time the case has been before U.S. District Judge Lucy Koh. The case has also seen several appeals and at one point went before the U.S. Supreme Court. Rather than rule on the case as a whole, the Supreme Court ruled the article of manufacture – a patent term that refers to any product made by hand or machine – can be broken down into components. The ruling was a temporary victory for Samsung, which sought to relitigate the damages. In 2012, when a jury first found Samsung’s 18 smartphones had infringed various design patents held by Apple, the damages in that case soared north of $1 billion. After a round of appeals, the damages were whittled to $339 million. Still finding that number exorbitant, Samsung appealed to the Supreme Court. Thursday’s figure of $539 million is in some ways a stinging defeat for the company, which now must more than it would have if it hadn’t gone to the Supreme Court. However, most observers expect another round of appeals to add yet another layer to the long-running patent fight. And in fact, Samsung said in a statement Thursday it was weighing its options. “Today’s decision flies in the face of a unanimous Supreme Court ruling in favor of Samsung on the scope of design patent damages. We will consider all options to obtain an outcome that does not hinder creativity and fair competition for all companies and consumers,” the company said.